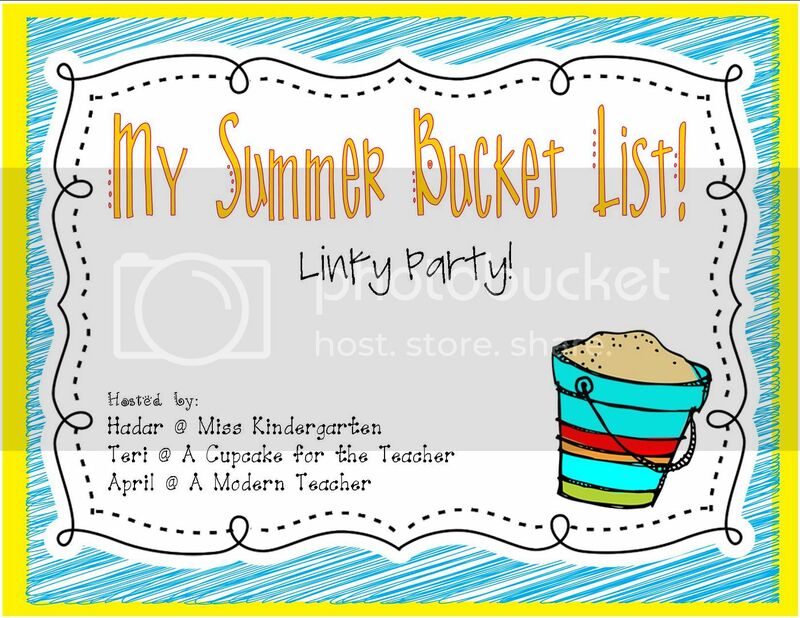 Today I'm linking up with April, Teri, and Hadar's Summer Bucket List linky party! Considering I have some big changes happening in my life this summer, I have quite the bucket list! I have quite the list of ideas in my head as to what I want to do in my classroom for this summer, it's a bit overwhelming actually. Basically they all point back to this list. 1. Pack up my personal belongings in my classroom, move them downstairs, unpack them in my new room. 2. Create an organizational system in my new room that works. This classroom below makes me so happy. I moved into my room this year a full week before school started and I never quite discovered what worked for me. 4. Transition fully to a polka dot theme. My theme has been Stars and Stripes for five years, and I'm ready for a change! I've added a few polka dot things hear and there over the years, so I'd love to make the switch totally! 5. Figure out my the classroom management plan for my fourth graders. I currently use the clip chart system, but I'm not sure how that will work with fourth graders. Any 4th grade teachers want to share any great ideas for older kids? 2. Figure out a plan to allow me to blog more consistently during the school year. 1. Deep clean our apartment from top to bottom so we get our security deposit back when we move this summer. 2. 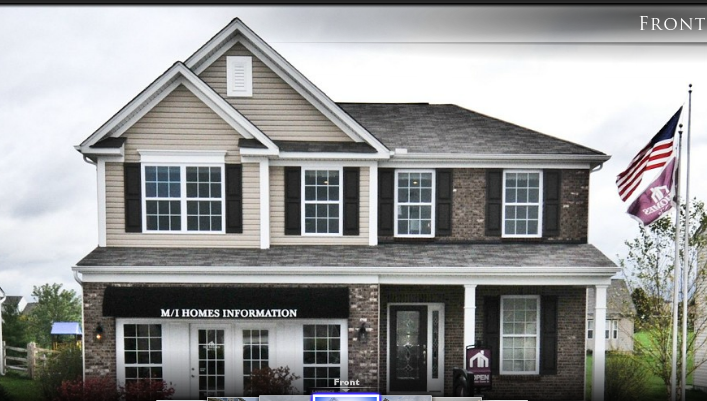 Pack up and move our apartment into our brand new house. 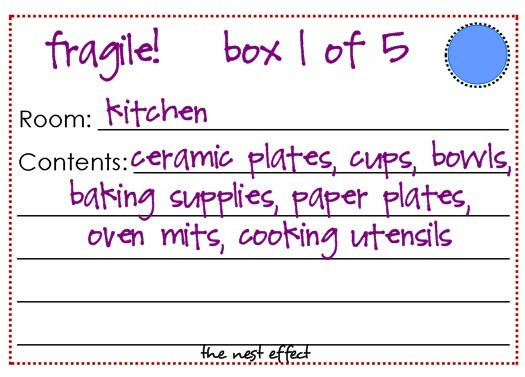 :) I love these labels from The Nest Effect. 3. To stay calm and remind myself "Rome wasn't built in a day" and that my house will not be decorated and gorgeous overnight. That takes time and money. One room at a time, one room at a time, even if we are hosting Christmas this year! At least the outside will be gorgeous! :) But then again, I'm biased! 2. To cook more. I love to cook/bake but was so stressed this school year with work and family stress, I haven't really cooked at home and my pants not fitting right are proof this can't keep on happening. I'd love to develop a go to list of quick and easy healthy staples for my little family. Glad to see another fellow Ohio teacher!! I hope you make it to a Reds Gameas well! I love the monthly activity organization as well and I am a new follower! I love polka dots! Hope all goes smoothly with the move...and congrats on your new house! Try to fit some "me" time in there somewhere! :) Hope you have a super summer and get your bucket list knocked out! I have my bucket list ready so come by when you can! Hi friend!!! Your bucket list looks great!!!! I LOVE LOVE LOVE the polka dots!!!! I taught fourth for two years, and you'd be surprised at what they respond to (in terms of management). They pretty much get excited about anything you can do with the little ones too, although they might not always act like it. :) I can't wait to see your new home!!! 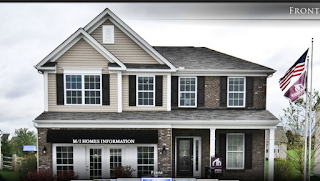 You will love having your own home!!! Ever since we bought our house, I never want to leave. :) We hardly ever go out anymore because I always "just want to stay home". Have a great week!!! Thank so much for linking up!! Good luck with your classroom/grade switch!! Good luck in fourth grade! I bet it will be great! How do you store your cooking/baking ideas? I don't know what to do with the recipes I print from pinterest. What a beautiful house! I have been decorating for 10 years, 1 bedroom at a time and it is starting to look good finally but alas I still need to buy a permanent home. Some day! LOVE the polka dots! I help design blogs... what about a polka dot themed blog? It would have to be in a unique color to avoid making it look like everyone else's and if we add in some clip art unique to you... it would look fabulous!